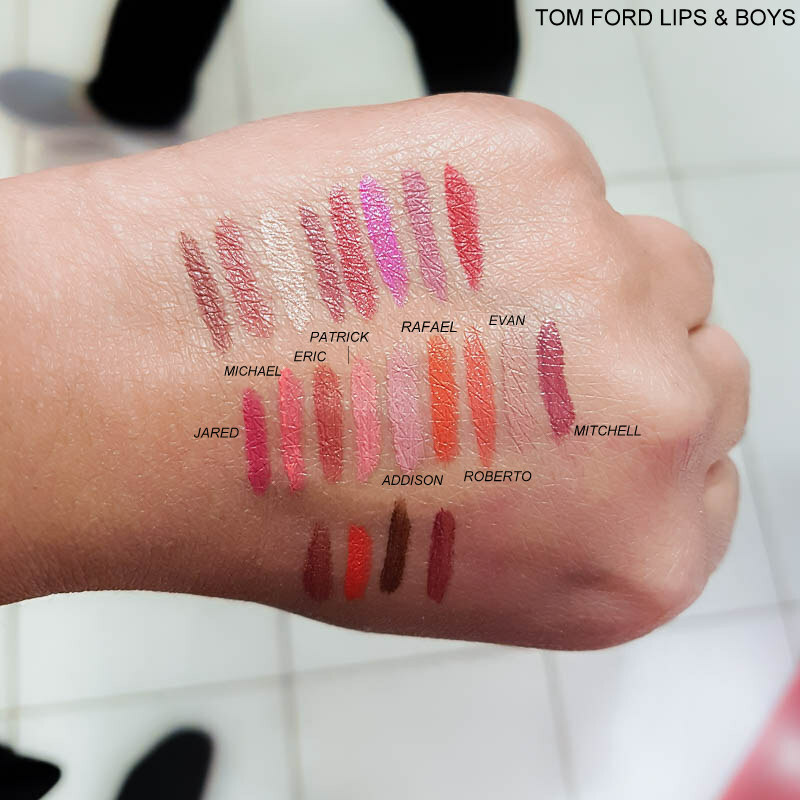 Tom Ford makeup is one of the pricier department store options, but if you have the money to splurge, this is one of the brands that truly lives up to its luxury tag. 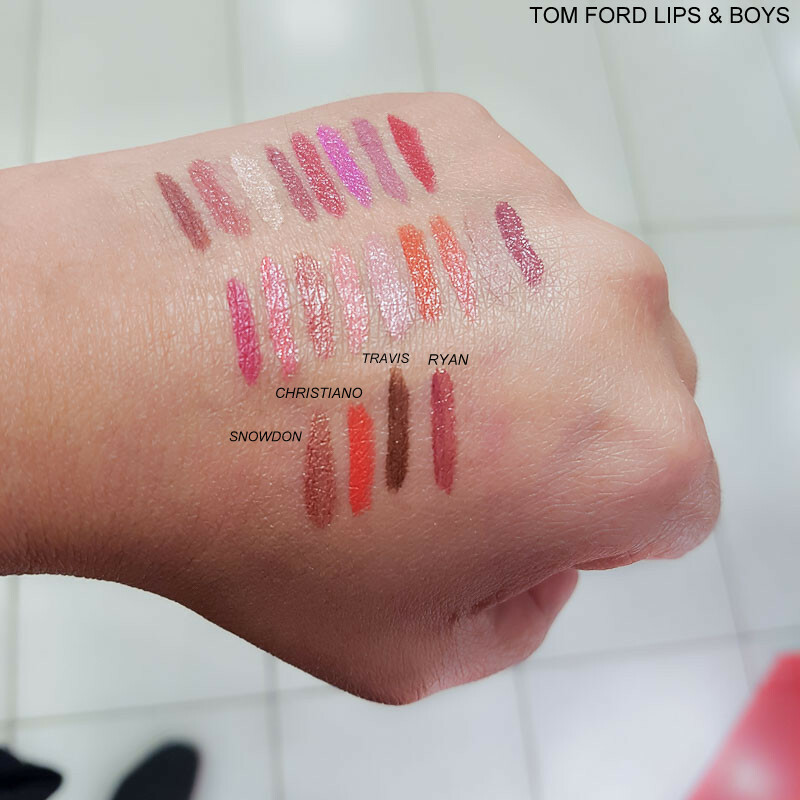 The lipsticks in the Tom Ford Lips & Boys are smaller than the regular Tom Ford lipsticks, with the lipsticks feeling slightly bigger than the deluxe-sizes that are part of GWPs or makeup sets. 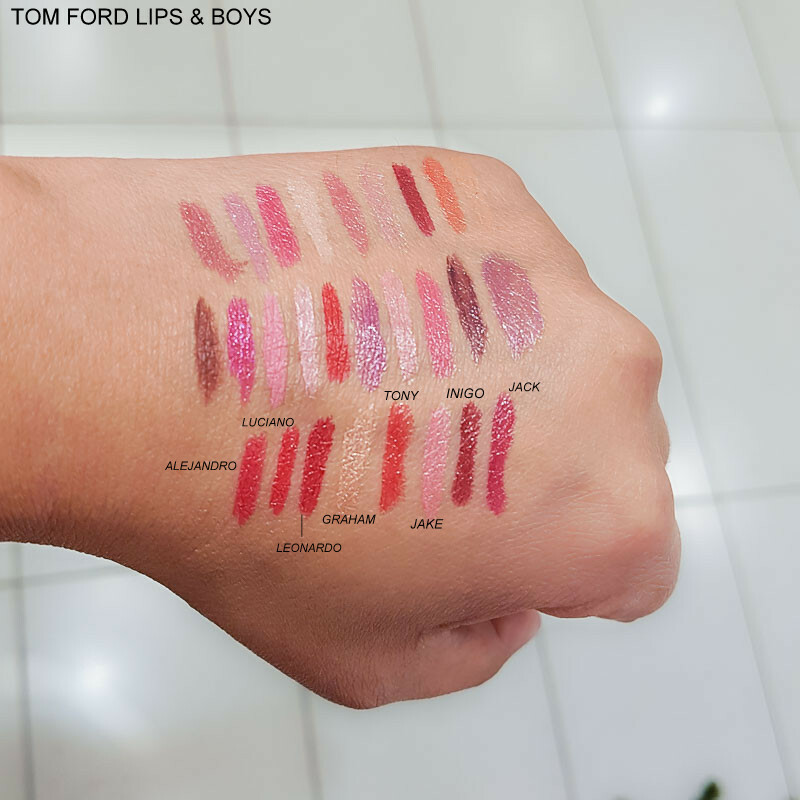 Personally, I love this size (I have never used up any lipstick I have bought), and for all the reviews I have read regarding how this is an expensive lipstick - compared to what a regular-sized Tom Ford lipstick costs, this doesn't seem all that surprising to me. 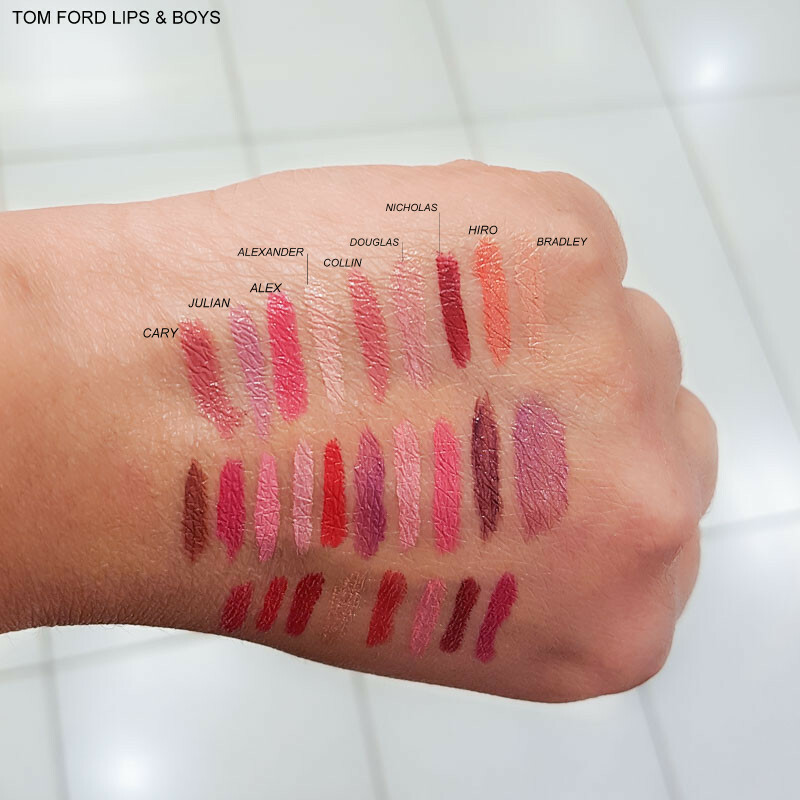 And the formula is amazing - creamy and smooth with rich color payoff. 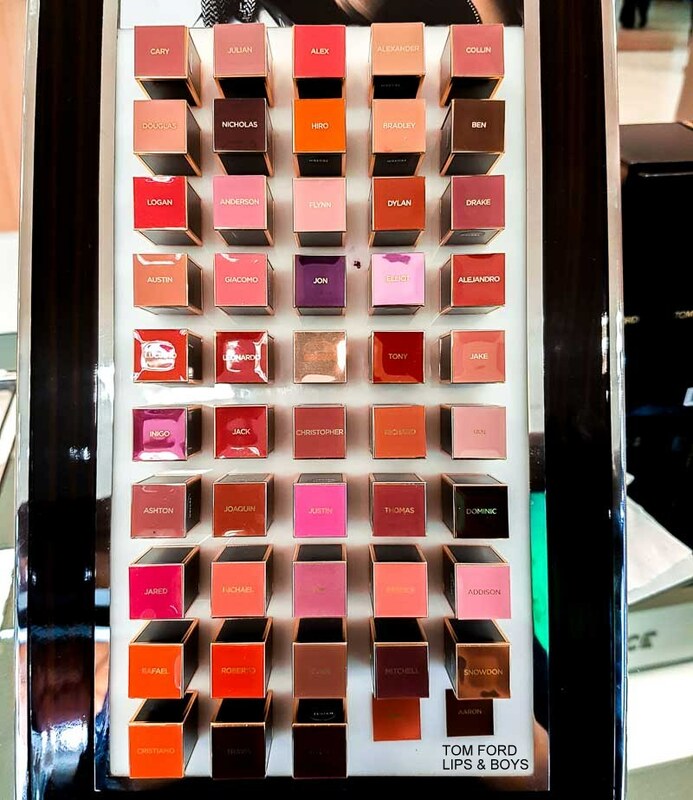 There are 50 shades in this range, and it won't be too much of a stretch to say, every color is beautiful! Sure, not every shade would work on my skin tone, but there are so many options in each color range - lovely warm browns, beautiful deep plums, bright orange, and so many classic neutral shades. 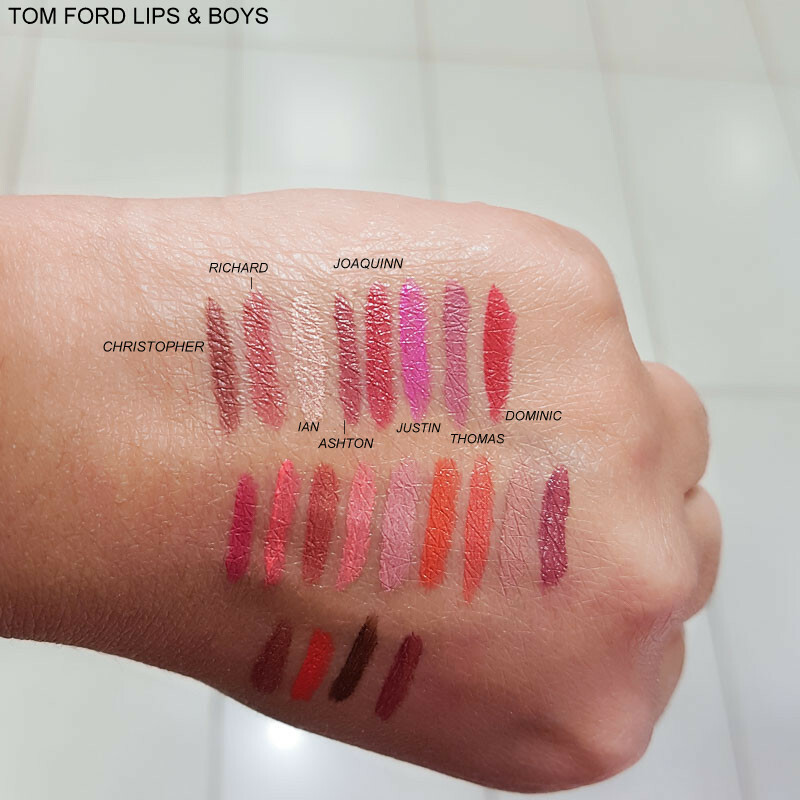 There's definitely a color or two (if not a dozen) for every skin tone. 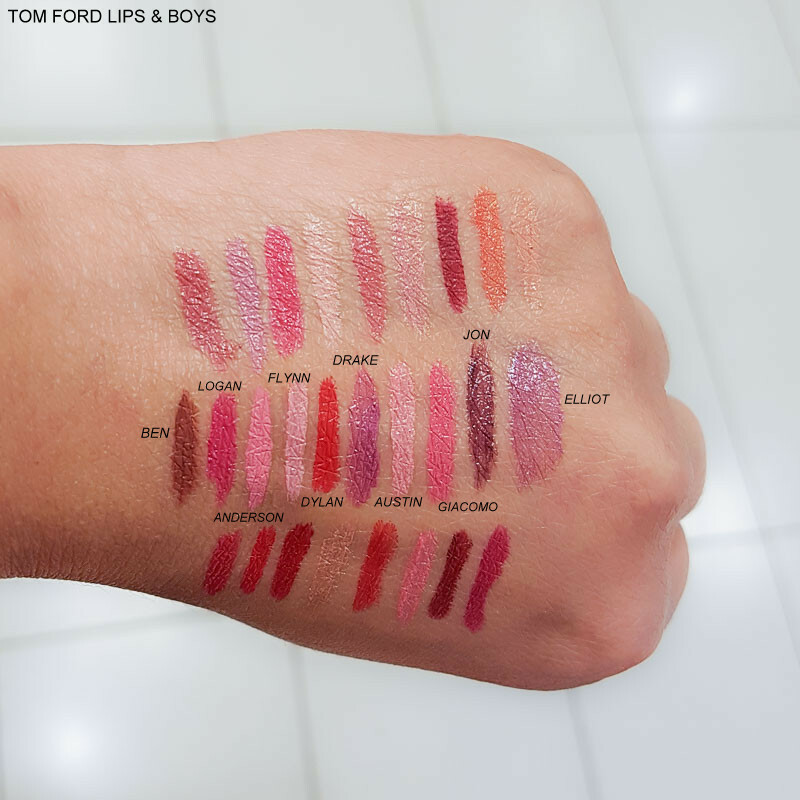 If I had to pick a lipstick as a must-have, this little luxury from Tom Ford would be my pick.